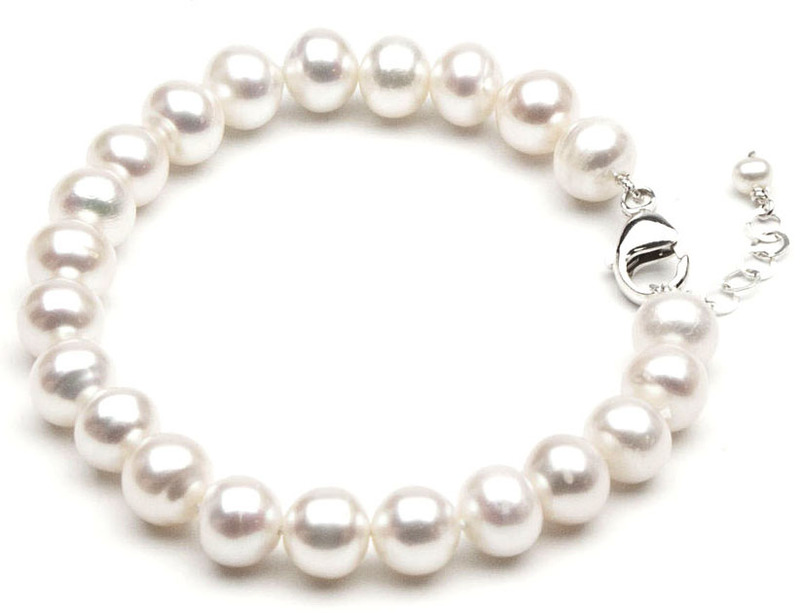 Our round freshwater cultured pearls make an excellent, affordable gift. As opposed to rice-shaped freshwater pearls, these pearls are mostly round and look very similar to Akoya pearls when worn, but are available for a much lower price. Most freshwater pearls come from China. They are the product of an elaborate process in which a single resilient mussel can be harvested many times, yielding several pearls at a time. To provide these pearls at an exceptional value, we offer good-quality pearls and set them with 14k gold posts and clasps. 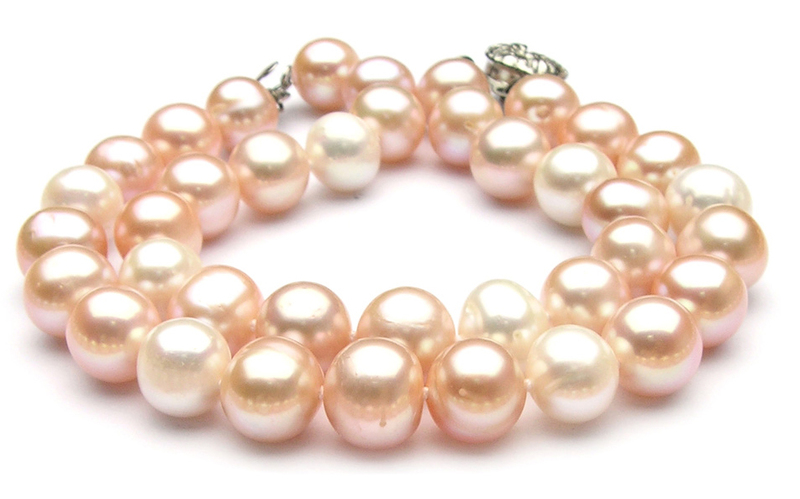 Freshwater pearls are available for almost 1/5 the price of Akoya pearls. The only tradeoff is that freshwater pearls are generally smaller, less symmetrical and not as well matched when strung on a strand. 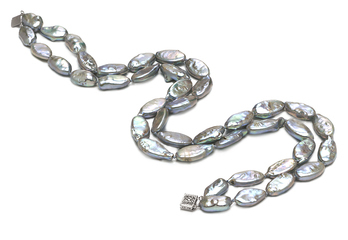 But if you're looking for pearls at an outstanding value, freshwater pearls are the perfect gift. Freshwater cultured pearls can be created in a spectrum of colors. Many popular colors. White, pink, orange and other pastels can be achieved through natural means, including the pearl mollusk's genetics, what they eat, and the amount and type of trace metals in the cultivating environment. It is a widely accepted practice to treat or irradiate freshwater pearls in order to achieve a particular or unusual color, and equally common to treat freshwater pearls to create a more evenly colored strand. Pearl colors should always be chosen to complement the wearer's complexion and wardrobe preferences. 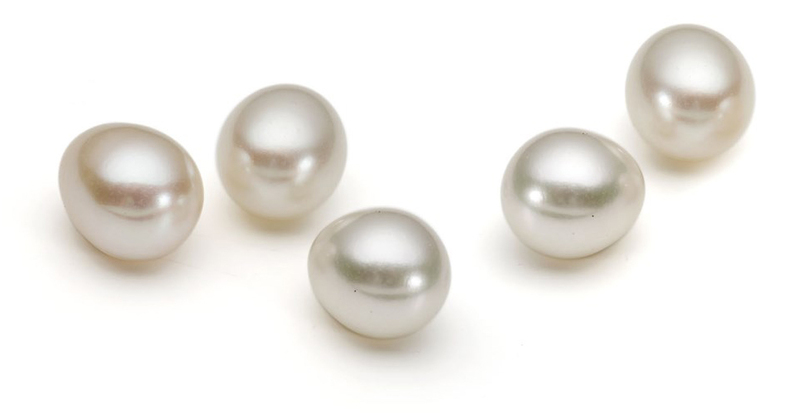 While there is no standardized grading for pearls, we ensures that each pearl meets our high-quality standards. You will find education related to each pearl type we offer. We encourage you to learn more about the differing qualities in each.